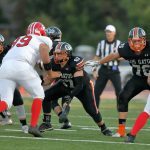 By JOHN REID ATHERTON — A full moon loomed high over Coach Parks Field Friday night. 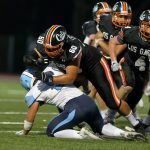 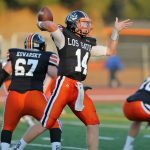 Perhaps that’s why host Menlo-Atherton and Los Gatos staged a non-league football game where if it could happen, it did. 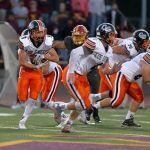 The Bears somehow held off the Wildcats 35-28 to even their ledger at 2-2. 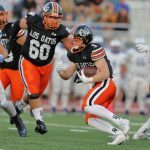 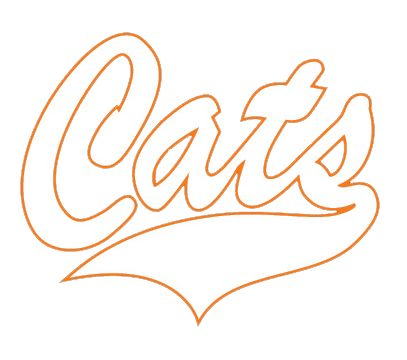 Los Gatos fell to 1-3.